The Māori Land Court minute books are a very important resource for whakapapa research. They are also valuable for local history, early Māori history, and Waitangi Tribunal research. "Whakapapa literally means the ‘laying down of generations’ layer upon layer. Whakapapa is about people, it is a link to tūpuna, to heritage, to identity. For Māori it is a taonga, and for many it is also tapu. Traditionally whakapapa was handed down orally to a member of the whānau deemed appropriate to look after the whānau whakapapa." (Paewai, 2015, p2). 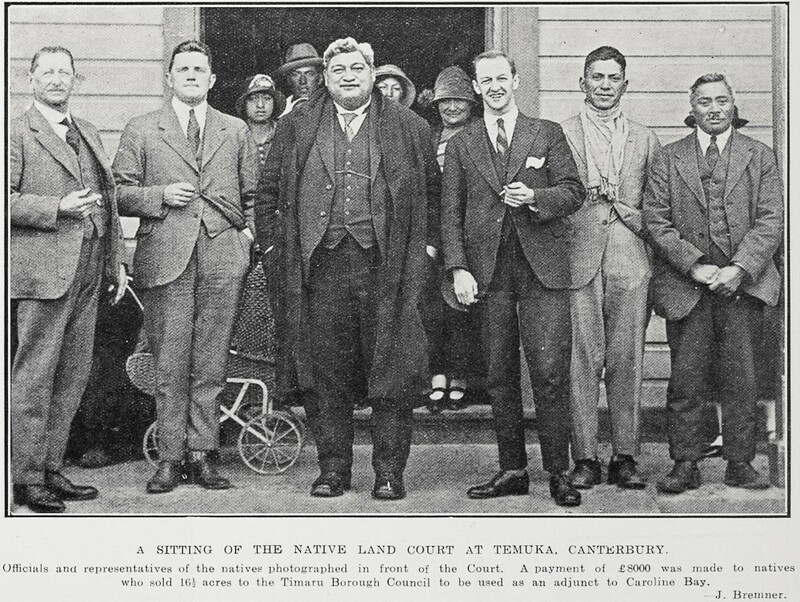 The Native Land Court (renamed Māori Land Court in 1947) was established in 1865 with the purpose of translating customary Māori land ownership into legal land titles recognisable under English Law. 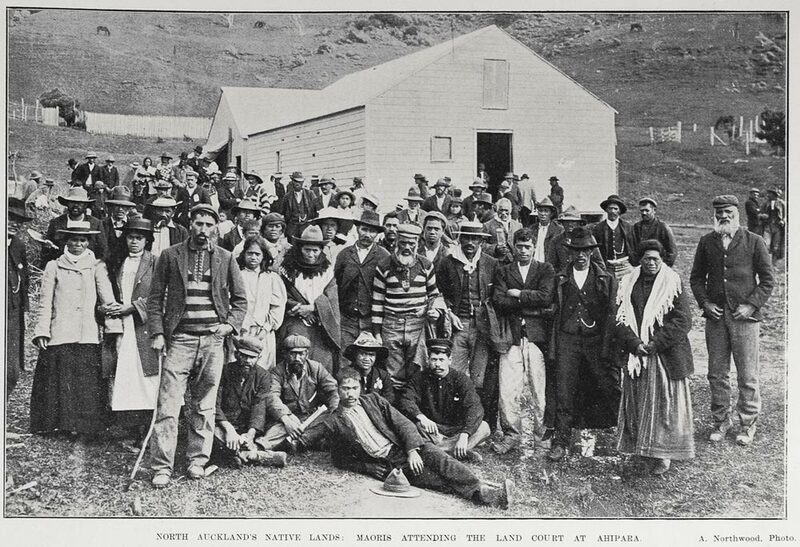 Traditional Māori land rights involved communal ownership of land. The hapū (sub tribe) or iwi (tribe) had to prove their traditional rights to land on the basis of occupation, conquest, or ancestry. The gifting of land was also taken into account. Occupation was symbolized by the term "ahi kaa" meaning "to keep the home fires burning". This meant that the hapū had to establish their genealogical connections as well as their physical and emotional ties to a piece of land… When an owner of Māori land dies it is necessary for the person or persons succeeding to that land, to prove their entitlement or right of succession. To do this they must present their whakapapa to the Māori Land Court. (Paewai, 2015, p6). 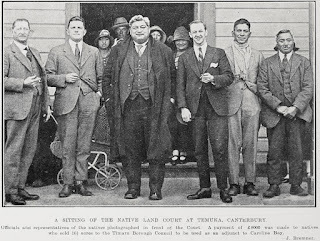 The Māori Land Court is still in operation, and is organised by seven districts: Taitokerau, Waikato-Maniapoto, Tairāwhiti, Waiariki, Aotea, Tākitimu, and Waipounamu. View maps and details of district offices. Current ownership of Māori land can be searched through Māori Land Online. The original minute books are held by the Māori Land Court. Photocopied or microfilmed versions are held elsewhere, including some large public and tertiary libraries and branch National Archives offices. In recognition of their value as a unique archival resource and taonga Māori, in 2012 the minute books were listed in UNESCO’s New Zealand Memory of the World documentary heritage register. None of these collections are totally complete, some books were missed in the digitisation process, and some of the original Māori Land Court minute books are missing. 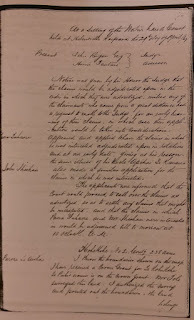 It is important to acknowledge that the processes around applying for Native Land Court title were complex and problematic, and some of the content in the minute books is controversial and subject to dispute. The rush from the Crown to individualise title resulted in errors, and representations were sometimes received from those without a genuine mandate. See Te ture - Maori and legislation and Background to the Māori Land Court minute books for further information. 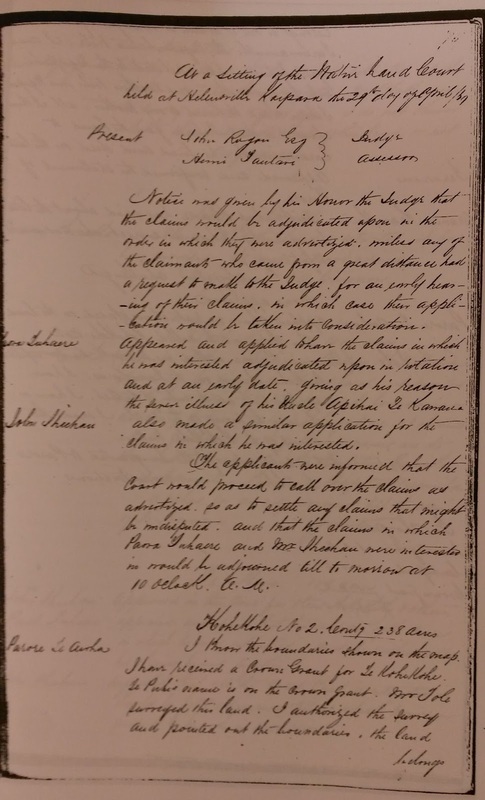 Part 2 of this post covers searching the Māori Land Court minute books. Clement, Christine (2012). ‘Discovering Māori links. Inside History, Jan/Feb, p42-44.